Sonam’s New Boomerang Is Basically #WeekendVibes Done Right! 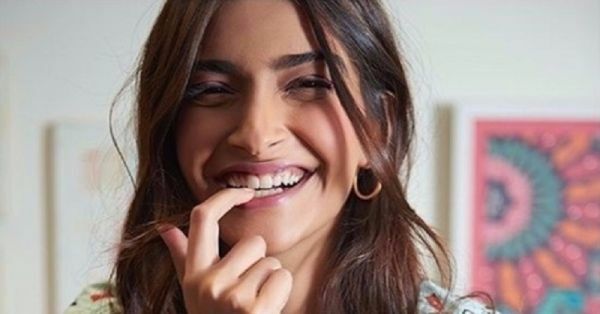 Sonam Kapoor is a cutie, and without a doubt, our forever #GirlCrush! And the fashion icon never fails to impress us with her fun, quirky and fashionable Instagram posts. But this weekend her Insta was an overload of cuteness and we couldn’t be happier. Actually, we wanted to be her - that girl in her pyjamas who's just excited that the weekend is finally here. I'm really missing Paris! 😣 But my Paris Pyjama Set from @dandeliondreams.co is doing the trick 😲 Now I can smile!! 😁 This is my favourite one! 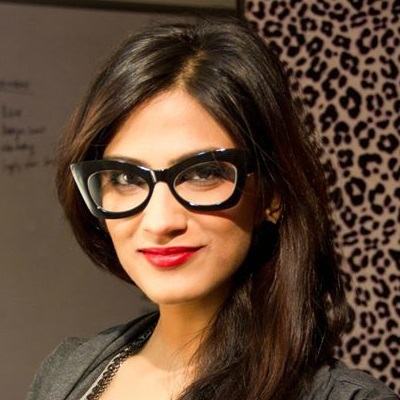 @samyuktanair To see all the images make sure you goto my App and check out the Chronicles Section. Link in Bio. And then it went on to yummier things… Head bobbing with a cupcake in her hand!! Isn’t this just all of us every time there's a cake around us?! Don’t miss the caption that goes with it!! Can’t wait for the weekend, can you? !